This competition will celebrate original work by Jersey poets of all ages, as well as commemorating the inspirational Island writer and teacher Alan Jones (1940-2013). Alan Jones was a poet, teacher and mentor who made a unique contribution to the literary life of Jersey. As well as guiding generations of students and aspiring writers, he was an award-winning poet who drew inspiration from both his native island and his worldwide travel experiences. Prizes in the new competition will be presented by acclaimed poet Lemn Sissay at his Opera House show on Thursday 27 September. 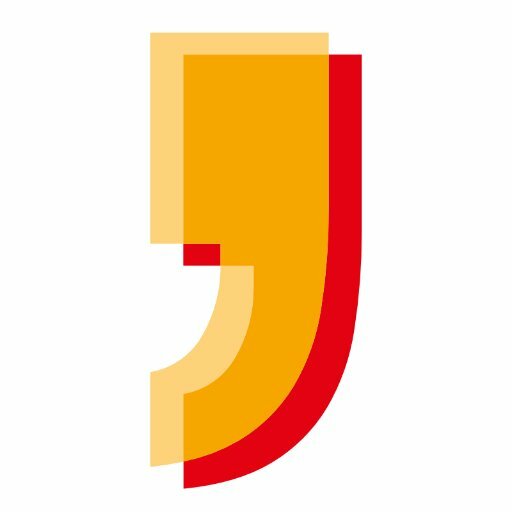 The Jersey Festival of Words Poetry Competition is open for entries in three categories (ages as on 31 July 2018). They are: Adult (18-plus); ages 14-17; ages 9-13. The winner of the adult category will be awarded the Alan Jones Prize and £300. Second prize: £100. Third prize: £50. In the 14-17 category. First prize: £100. Second prize: £50. Third prize: £25. In the 9-13 category. First prize: £50. Second prize: £25. Third prize: £10. 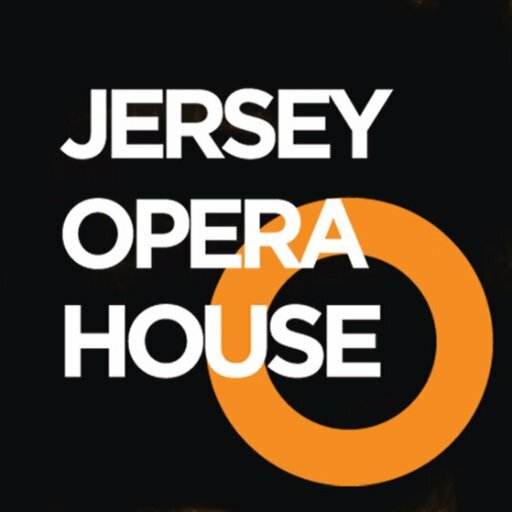 Entrants must be Jersey-born or resident in Jersey. Entry is free. Each poem must be entered on a separate sheet of A4 paper, typewritten in black and on one side of the paper only. Do not write your name against your poem(s). Maximum of three entries per person. Entries must include a separate sheet with your name, age if under 18, address, telephone number and email address, as well as the title(s) of your poem(s). Your poem(s) cannot be returned, so keep a copy for yourself. Poems must be in English and must not exceed 40 lines. They must be your own unaided work and not a translation of another poet’s work. Entries must not have been published previously in any public form, print or digital, or have won a prize in any other competition. Entries may be published at the discretion of the organisers.